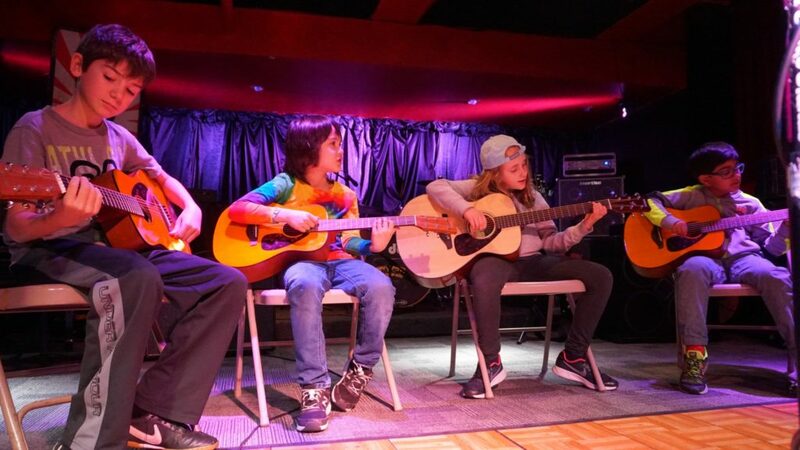 Make music and friends in NYC Guitar School’s class and rock band program for kids and teens. Step by step guitar classes for kids, from beginning guitar to advanced rock band. Whether your rocker is only thinking about picking up a guitar, or has played for years, you need proven teachers and classes to nurture their love of music and help them build practice guitar skills for a lifetime. Our expert and experienced coaches are chosen for their warmth, patience and inspiration. Students are guided from holding a guitar for beginners, to advanced scales and music school prep for advanced students. Whether students desire to study music in college or play professionally, or are just exploring a fun and enriching hobby, our goal is for each student to experience the joy that comes with making music and growing in skill over time and practice, which will benefit them for a lifetime. As students progress, they take the stage and work together to create memorable shows. In fact, last year we held more than fifty student events across the city! Group guitar classes for kids are available in our four NYC locations (Midtown, Upper East Side, Park Slope and Astoria). WE LOOK FORWARD TO WELCOMING YOU. The NYC Guitar School Community is an environment which supports each student in being their best. 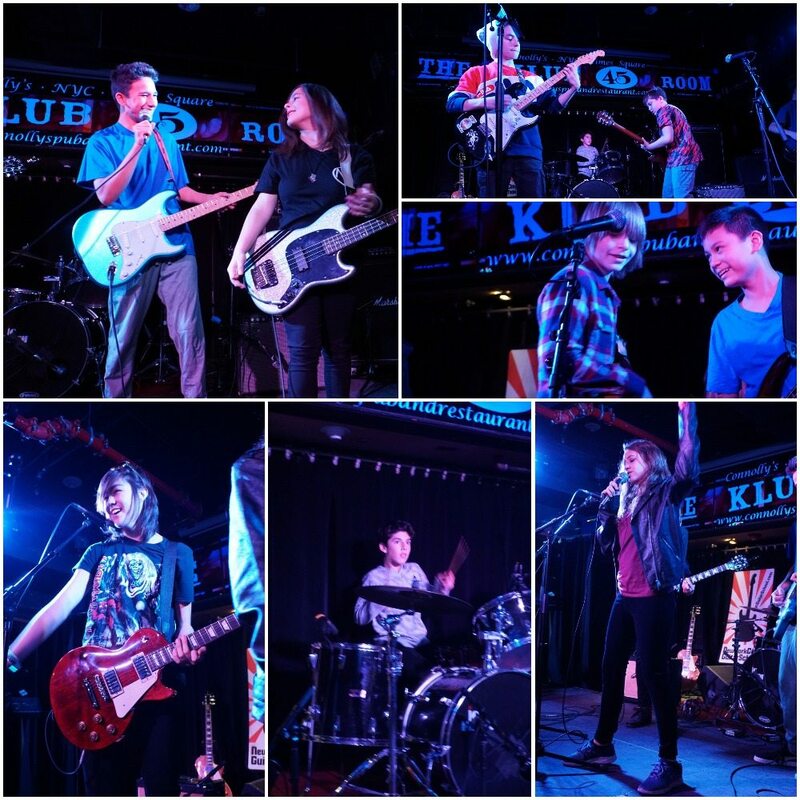 Whether a student is honing their skills in private lessons, in group classes, in rock bands or camps…or is cheering on the other bands…or taking advantage of our open mics and student showcases…you will find that your child is surrounded by positive people who are growing as musicians and as people. In fact, many of our students end up playing in bands on their own, outside the school. SIX LEVELS OF GUITAR CLASSES FOR KIDS AGE 8-11 (click here for teens). **KIDS GUITAR CLASSES ARE 14 WEEKS LONG AND INCLUDE A SHOW. KIDS GUITAR LEVEL I/101–Our expert instructors guide students through every step of their very first guitar class, from the basics of holding a guitar to first chords and songs. No prior guitar or music experience necessary! This is a class for absolute beginners! Guitars are provided in class, and books and online companion videos are included to help keep students on track. ***KICK START GUITAR! *** Level One is also available as a Spring Break Camp or Summer Camp intensive program called Guitar Boot Camp! Visit our Camp page for more details! KIDS GUITAR LEVEL I/102–A continuation of the very beginnings of guitar, with a focus on confident and competent strumming and preparing to perform. For students who have some exposure to guitar or who have taken Kids Guitar Level I/101. Guitars are provided in class, and books and online companion videos are included to help keep students on track. KIDS GUITAR LEVEL II: Students who read TAB and are comfortable changing between basic chords will gain confidence and improve their strumming skills as they play along to songs by such artists as Green Day, Jimi Hendrix and Rihanna. This course ends with a group student performance! All materials provided. Guitars available for use in the classroom. Level II students are also eligible to participate in the Rock Band 101 program. KIDS GUITAR LEVEL III: For students who are comfortable with power chords, strumming patterns and some lead guitar, this course covers barre chords and pentatonic scales. Students will play songs by such artists as AC/DC, Mumford and Sons and The Red Hot Chili Peppers and learn how to improvise their own guitar solos! All materials provided. Guitars available for use in the classroom. Level III students are also eligible to participate in the Rock Band 101 program, and after graduating from Level III can join Advanced Rock Bands. KIDS GUITAR LEVEL IV: Master full solos and play along to great songs by such artists as Led Zeppelin, Sleeping With Sirens and Metallica. This course covers 7th chords, major and minor scales and advanced techniques such as tapping. For students who can play pentatonic scales and barre chords. All Materials provided. Guitars available for use in the classroom. Level IV students are also eligible to participate in the Advanced Rock Band program. KIDS GUITAR LEVEL V: Study special topics such scale runs, inversions and harmonic analysis. This course ends with a show! All materials provided. Guitars available for use in the classroom. Level V students are also eligible to participate in the Advanced Rock Band program. Course is available by evaluation only. 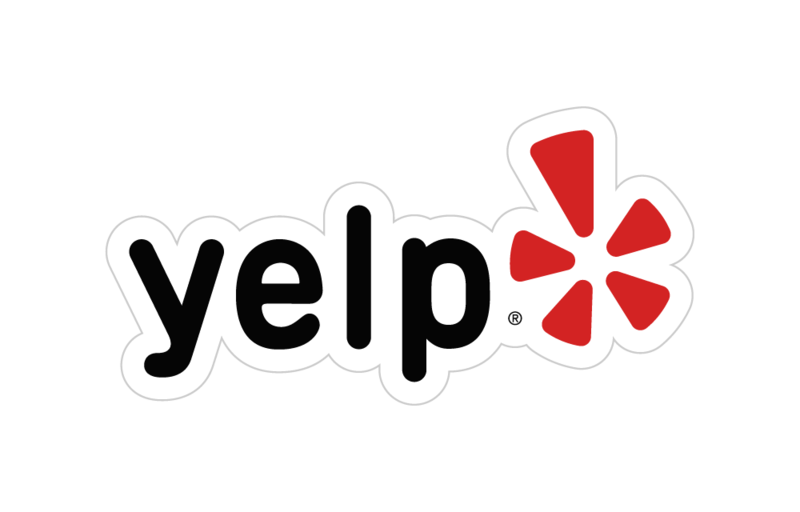 Please call to schedule an evaluation with our staff. KIDS GUITAR LEVEL VI: Custom class only! This is a guitar ensemble class for advanced continuing students. Students must be evaluated by our staff to join or graduate from a previous level. Level VI students are eligible to participate in the Advanced Rock Band program. Call 646-485-7244 or email info@nycguitarschool.com for more information. 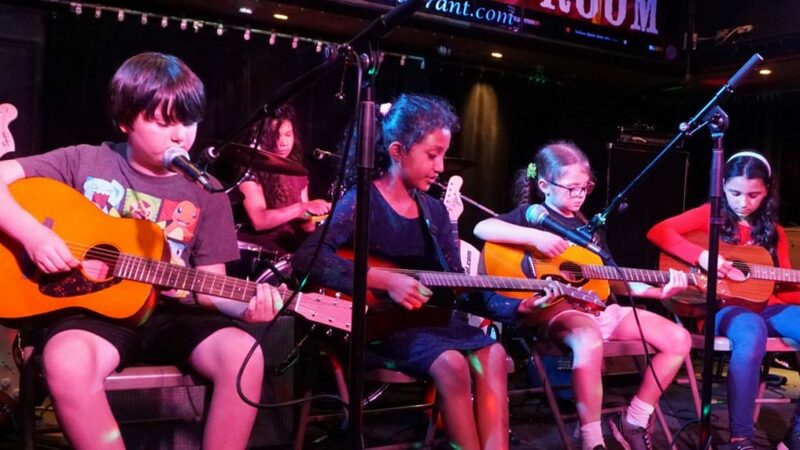 ROCK BANDS: If you are already advancing in guitar, CLICK HERE for schedules and registration for our rock band program for kids and teens or email rockband@nycguitarschool.com. TO SIGN UP, EITHER CALL YOUR FAVORITE LOCATION, OR SCROLL DOWN AND LOOK FOR THE KIDS OR TEENS CLASS AT THE LOCATION, LEVEL AND TIME YOU WANT! Click Here to watch guitar classes at our 2017 Showcases!